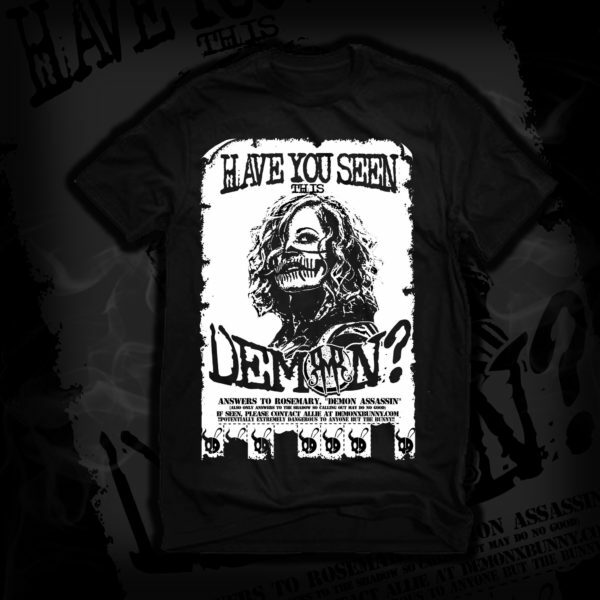 Home / T-Shirts / Where’s Rosemary? #wheresrosemary ??? 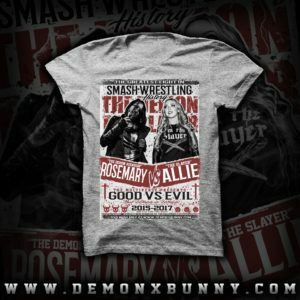 If you’re following the Masters Of The Multiverse show here in the video section, you know the Bunny needs help finding her Demon! Here’s a billboard! Allow two weeks for shipping. 2 reviews for Where’s Rosemary? I bought this for my 13yr old daughter. She just loves it. Very nicely made shirt. Exceptional quality of service as well.